You’ve fallen in love with this beginner yoga workout. You’ve mastered this intermediate power flow yoga workout. And now, well, it’s time to power up again. 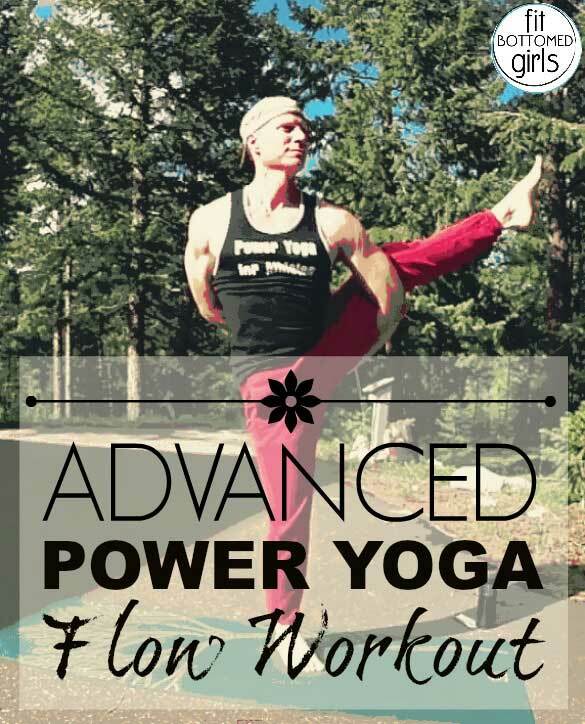 Behold the third in our amazing video workout series with our bud Sean Vigue: Advanced Power Yoga Flow! Twenty-two minutes long and full of poses that’ll challenge your fit bottom, this yoga workout will leave you feeling accomplished, focused and sweaty. Which is pretty much the best feeling EVER. Get it below or here! And don’t forget that we’re giving away four copies of Sean’s new (amazeballs) book Power Yoga for Athletes. Enter here! YES YES YES YES and YES!!! I know it’s only 3 videos (Beginner, Intermediate, Power) but I did all three videos and they were fantastic! Where can I get more of Sean’s video content? Any suggestions? Thanks!